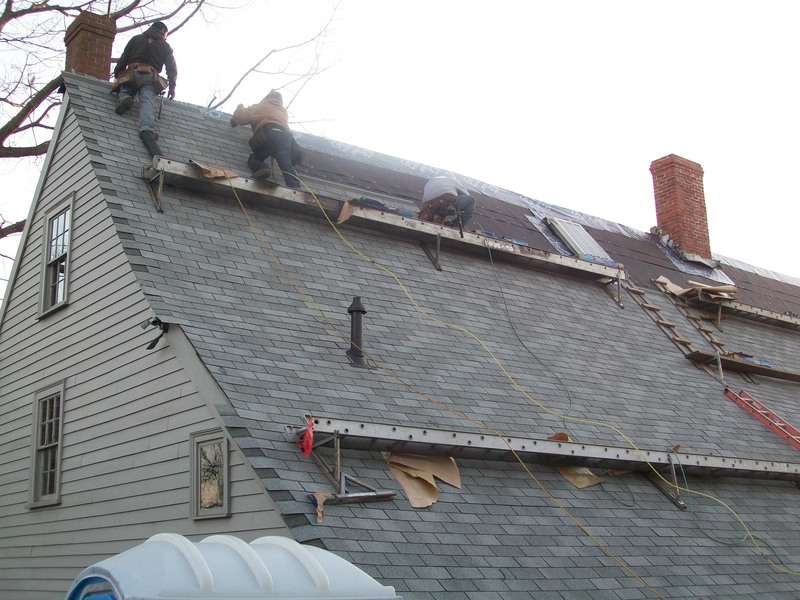 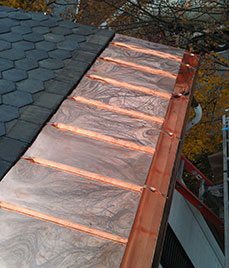 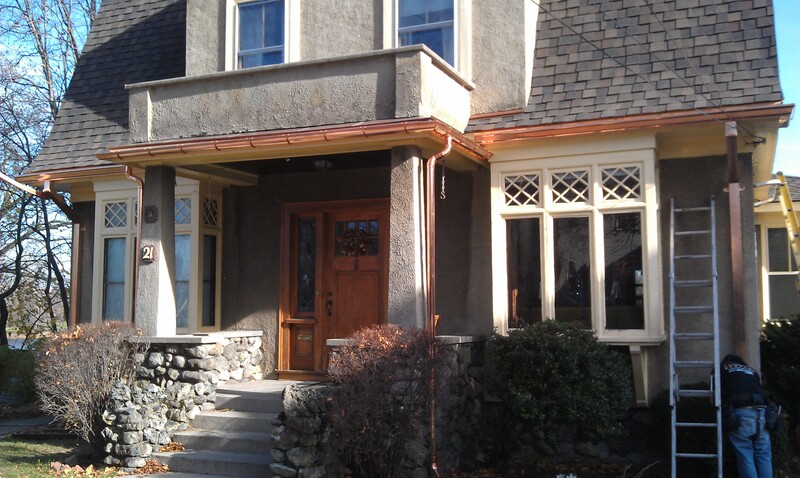 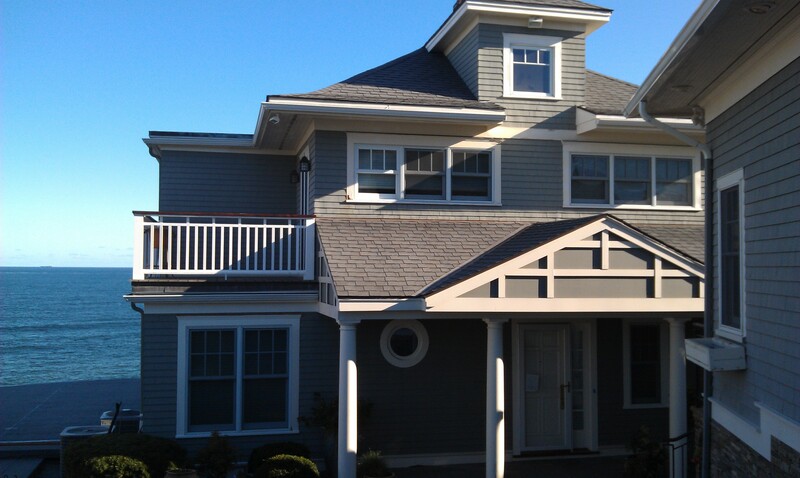 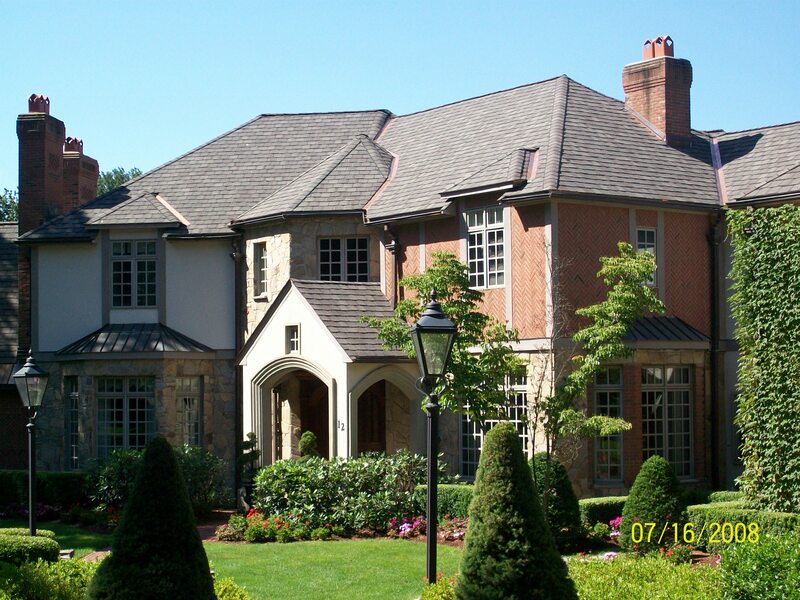 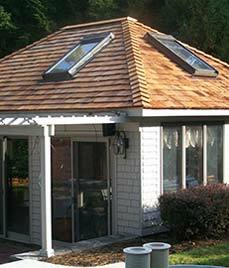 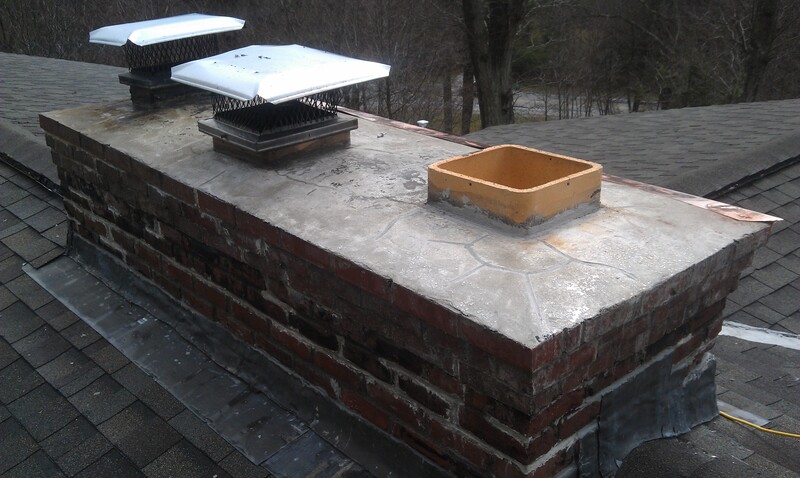 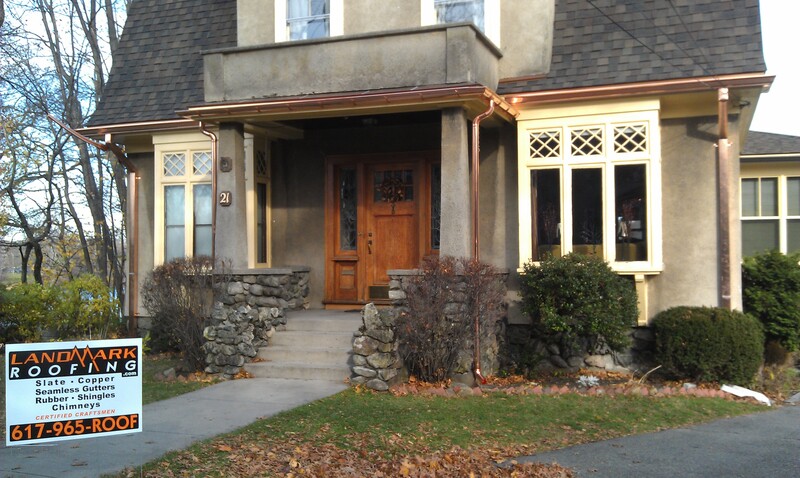 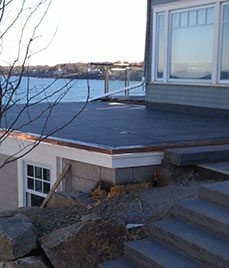 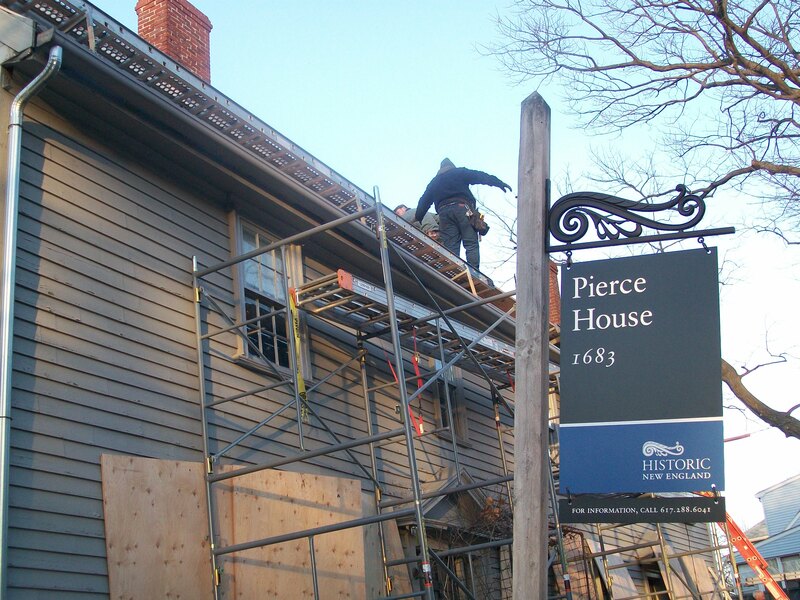 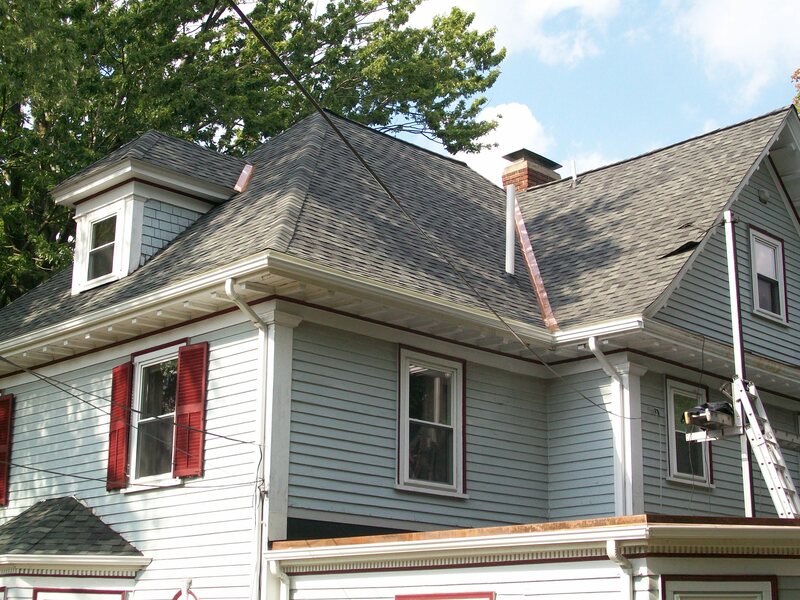 Landmark Construction frequently installs shingle roofing on homes in Newton, Brookline, Wellesley, Weston, Sudbury and other communities throughout Massachusetts. 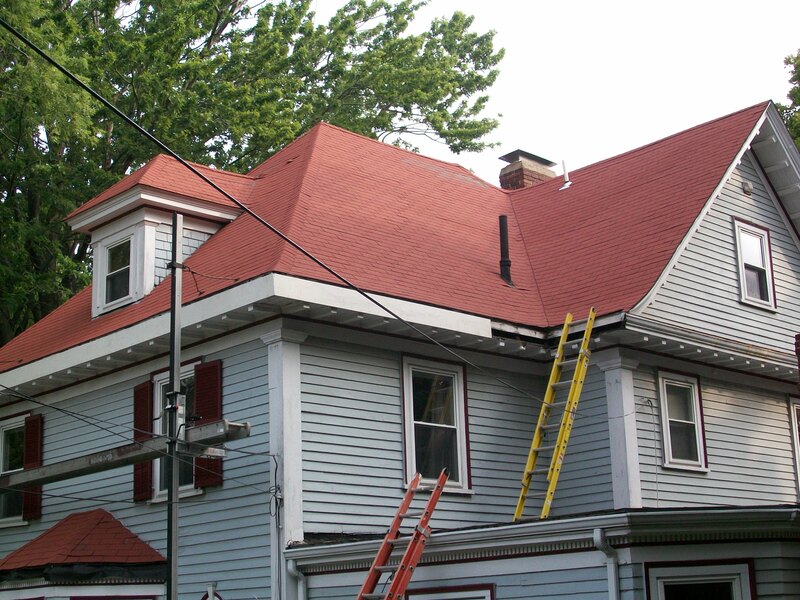 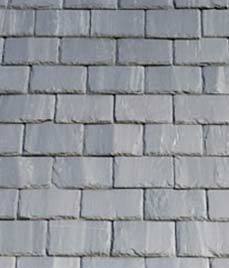 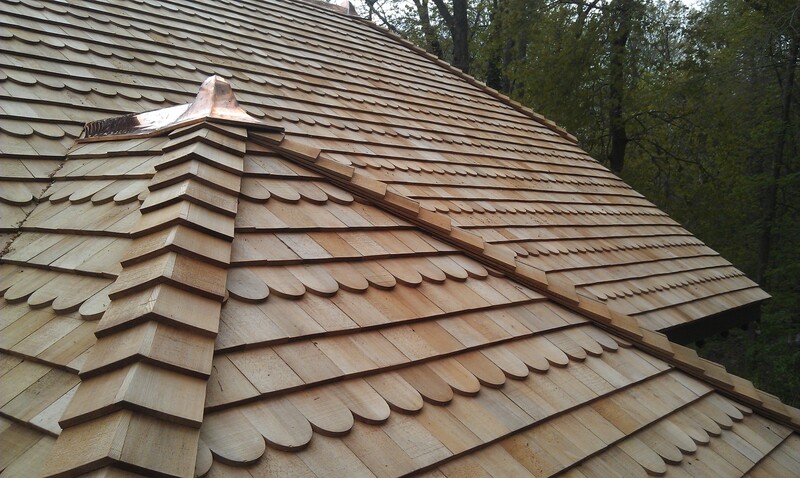 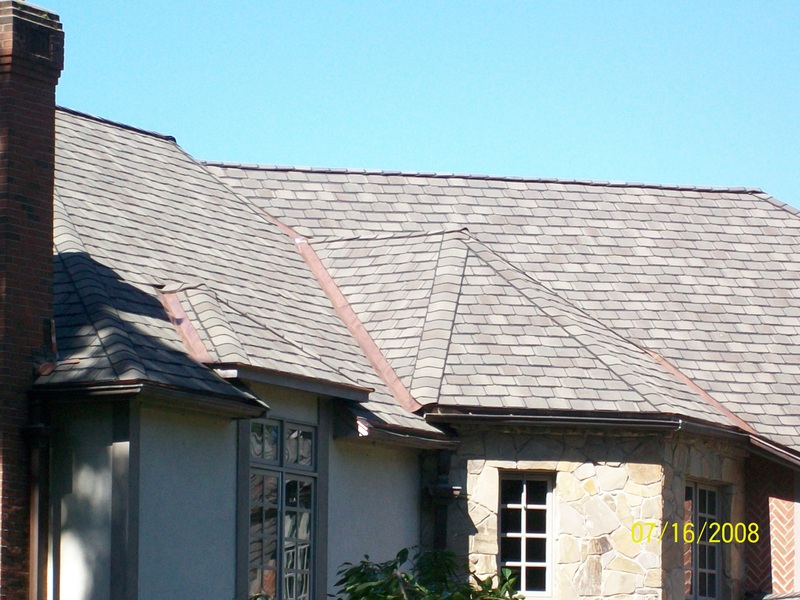 Shingle roofing is a highly preferred roofing solution for our clients because it is one of the more cost-effective options, and it requires low maintenance over the years. 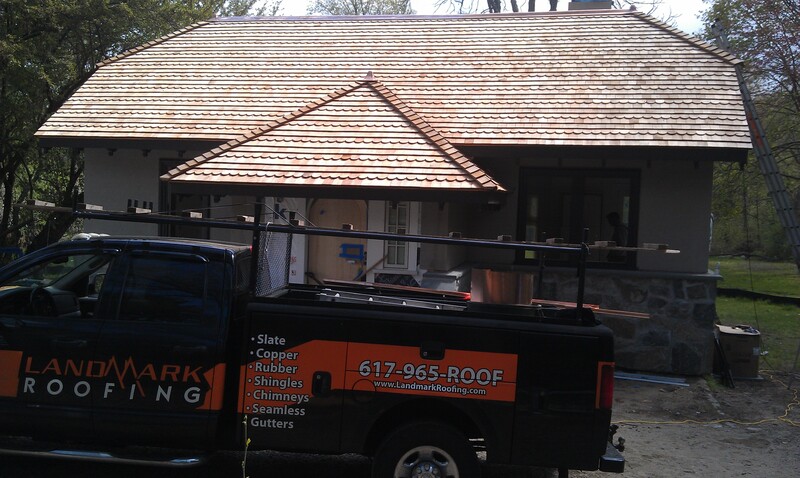 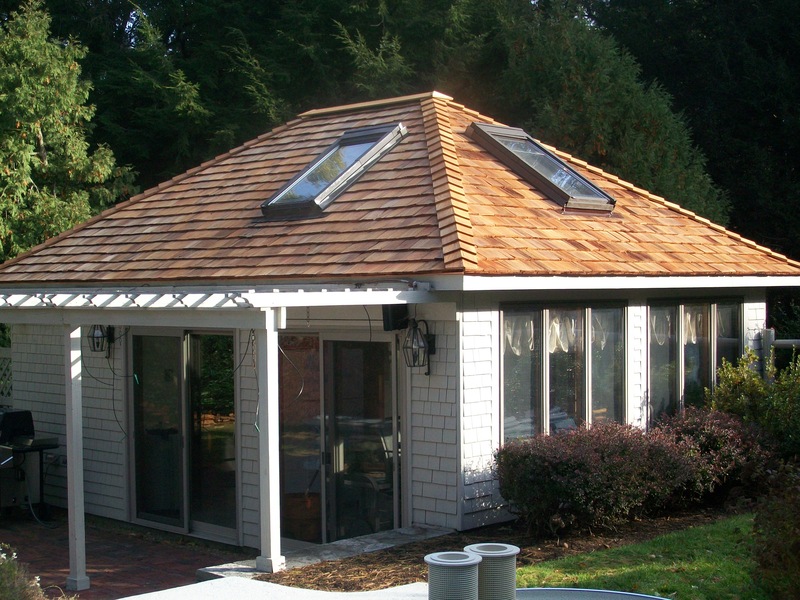 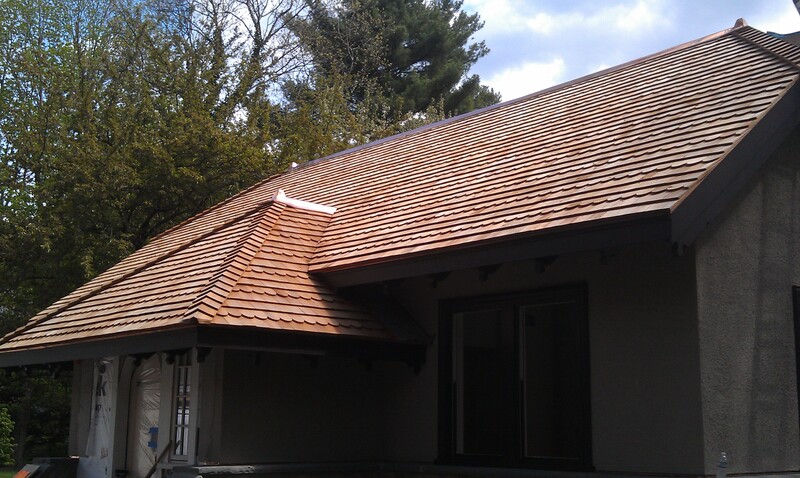 To find out more about shingle roofing or to schedule a free consultation, please call us at (617) 965-ROOF (7663) or fill out a short contact form, and we will respond promptly.